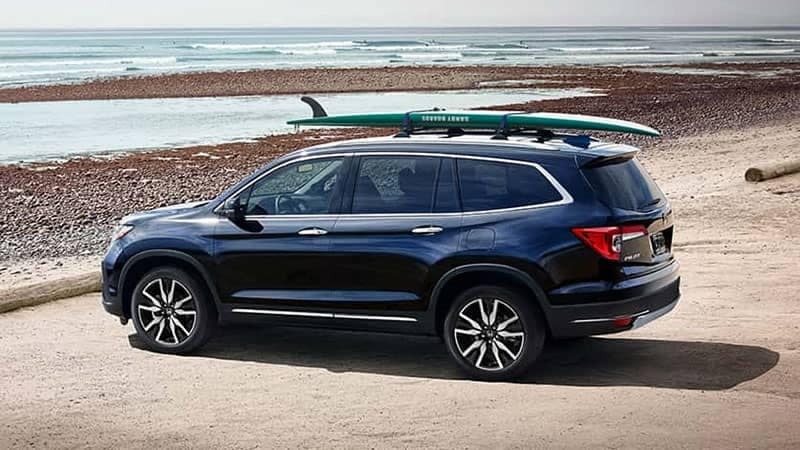 The 2019 Honda Pilot is a three-row SUV that offers comfort, technology, and luxury in a family-friendly and spacious cabin. 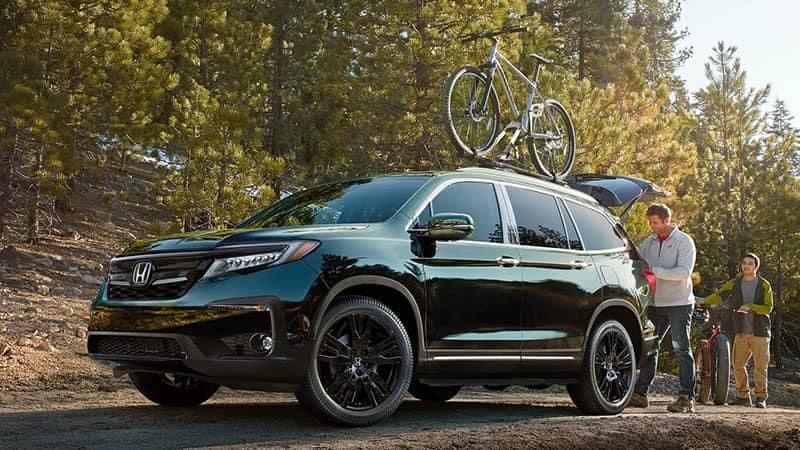 But it’s the Pilot’s impressive performance on the road that makes it a quintessential SUV with “a pleasant ride,” according to U.S. News and World Report. With available AWD, an impressive towing capacity, and active safety features that enhance performance, the Pilot is poised for adventure. The Pilot delivers an impressive performance with a 3.5L V6 engine. 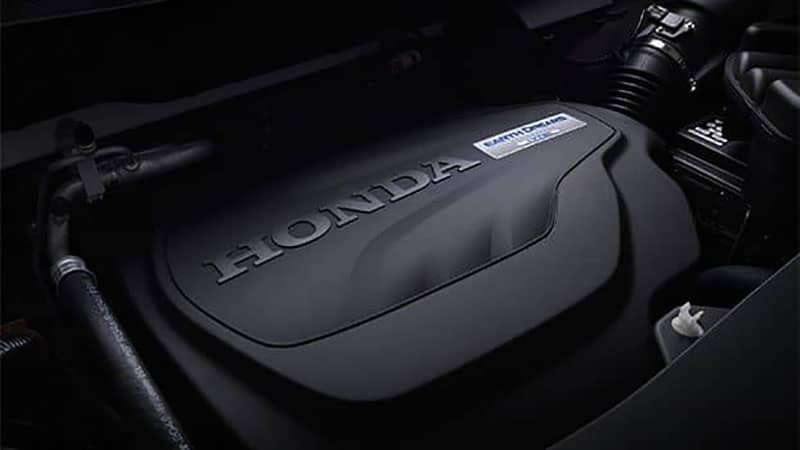 With that under the hood, the Pilot will produce up to 280 horsepower and 262 lb-ft of torque. It offers drivers quick and agile acceleration, which makes trickier driving situations, such as merging or passing on the highway, much easier. 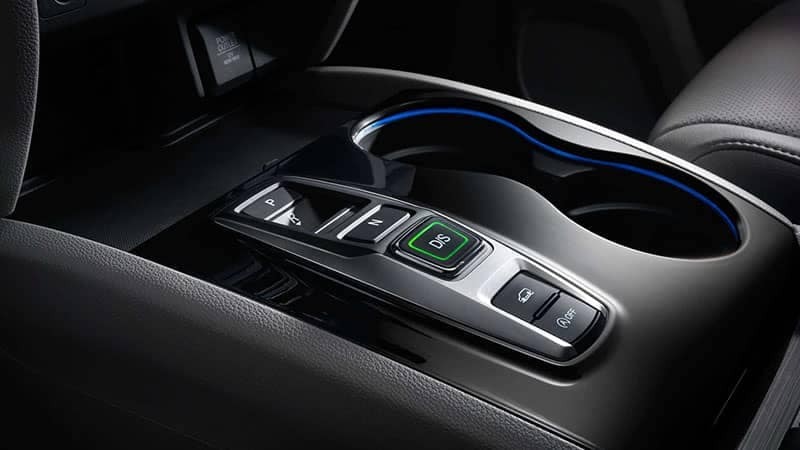 The LX, EX, and EX-L models all come paired with a standard 6-speed automatic transmission that expertly delivers the power to either the front wheels or to all wheels, depending on which configuration is right for you. The Touring and Elite models both upgrade to a 9-speed automatic transmission with shift-by-wire. With so much power and capability, many drivers might be surprised at the Pilot’s impressive fuel economy. The estimates will vary slightly depending on which transmission and drivetrain option you choose, but every model of the Pilot achieves class-leading fuel economy. It’s not only a better choice for the environment– it also saves drivers both time and money with less frequent fill ups. The standard drivetrain in the Pilot is a 2WD configuration. But for drivers who need or prefer AWD, it is available on every model and becomes the standard on the top of the line Elite model. Opting for AWD stabilizes the Pilot on slippery or loose road surfaces with more traction control and increases the Pilot’s ability to tow heavier loads. Ground clearance is the distance between the road and the lowest point of the underside body of the Pilot. Having a high ground clearance is crucial for a utility vehicle to be able to traverse different kinds of terrain without scraping of damaging the bottom. The Pilot has a ground clearance of 7.3 inches, and is ready to go off the road or drive over small obstacles or loose surfaces. So whether you’re heading to a remote campsite or just off the beaten path, the Pilot will stay high above it all. For drivers who need their SUV to be able to tow, the Pilot has you covered. The tow rating depends on whether the 2WD or AWD is right for you. For drivers who need to tow heavier or bulkier trailers, consider opting for AWD, which can tow up to 5,000 lbs. Attempting to tow a load that exceeds your vehicles limits is harmful and dangerous to the mechanics of your vehicle, but for many drivers who need to tow smaller trailers, teardrop campers, jet skis, and the like, the 2WD could be more than enough with a capacity of 3,5000 lbs. 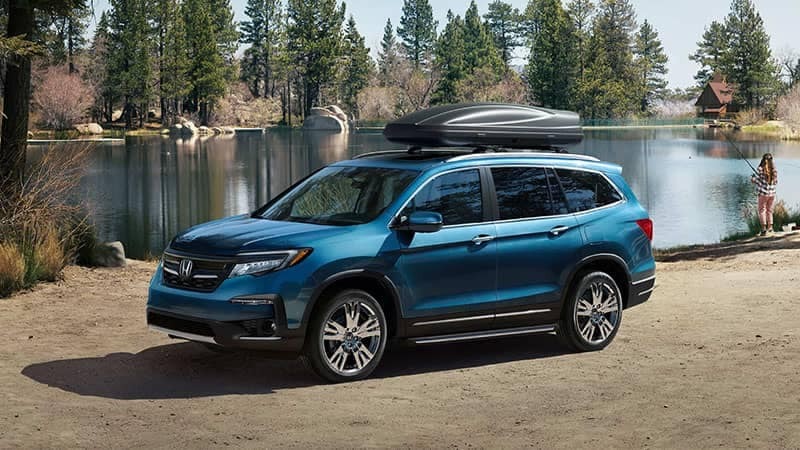 The Pilot is a family-friendly SUV and takes safety as one of its top priorities with a long list of active safety features. These features also enhance its performance on the road, helping the Pilot maintain good tractive control with the road, come to a complete stop more quickly, and notify drivers when one or more of the tires needs to be inflated in order to perform optimally and avoid safety risks. 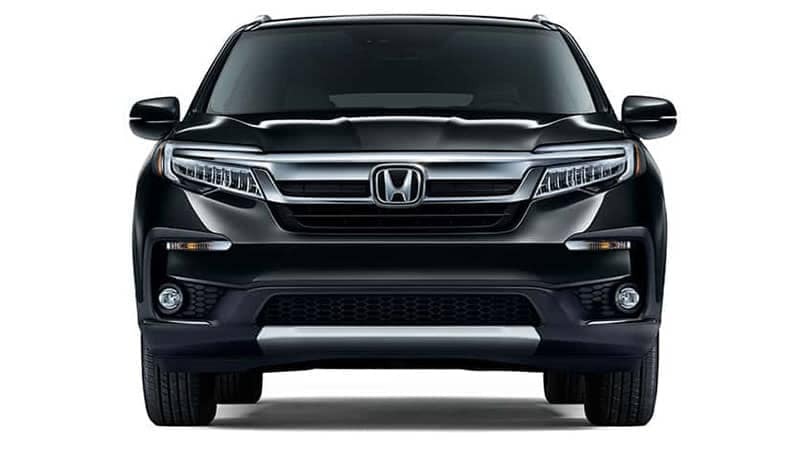 Find out more information on the 2019 Honda Pilot by contacting us or visiting your nearest Capital Region Honda Dealer. Explore current offers and experience the Pilot first-hand with a test drive today.